It is somehow often overlooked that leather grows on an animal and it reflects all the life of this particular creature, making it only natural to find scratches and scars on its skin. Tanning and further treatments of leather will not make these signs invisible and then again, why should we vanish this memory of a life lived? 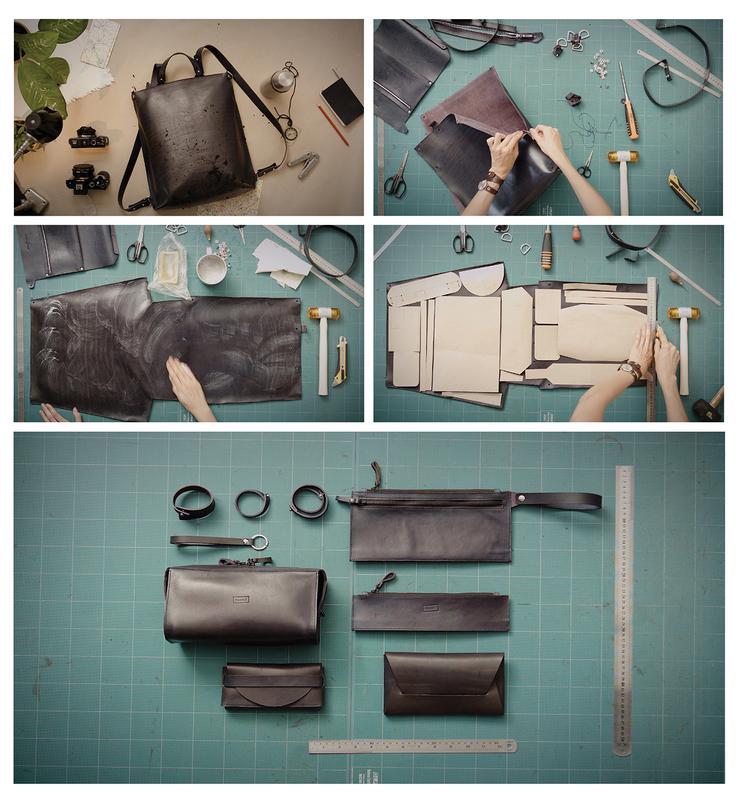 Our bags are made from vegetable tanned leather. It is a very strong and long lasting material but inevitably its lifetime and looks still largely depend on regular and proper care. 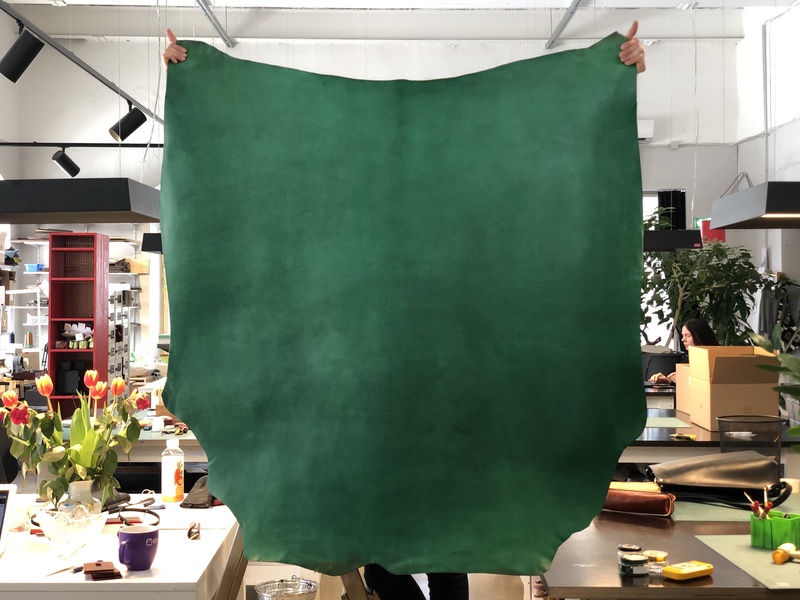 It is important to remember that different leather types behave differently and these instructions are meant specially for Stella Soomlais bags. Here we will explain how you can return the bag we have made and you have lovingly used until the end of its glorious life.